Article and photo published by Al-Fanar Media, Nov. 2014. 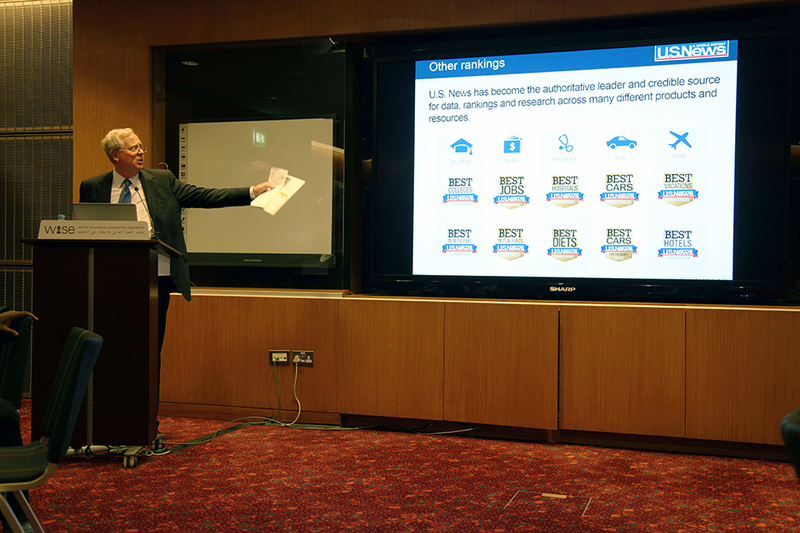 U.S. News & World Report releases first Arab region universities rankings. Published by Al Fanar, March 2014. Social scientists working in the Gulf country are learning to adopt their research to the local culture. Article and photos published by Chime For Change, Dec. 2013. Why even the most talented and ambitious Qatari women are often not able to pursue media careers. Photo and article published by Al Fanar, Dec. 2013. 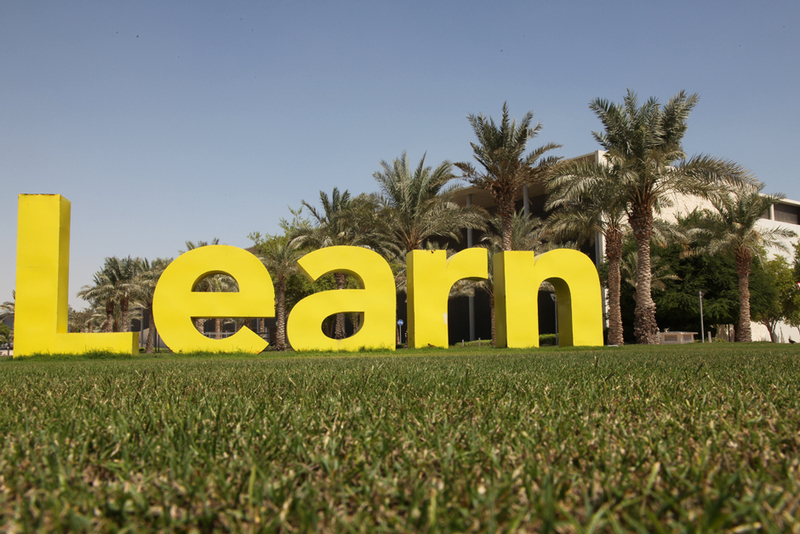 A Qatari teaching center helps instructors learn techniques that involve more active learning, heading off classroom-management problems. Published by Wamda.com, Nov. 2013. 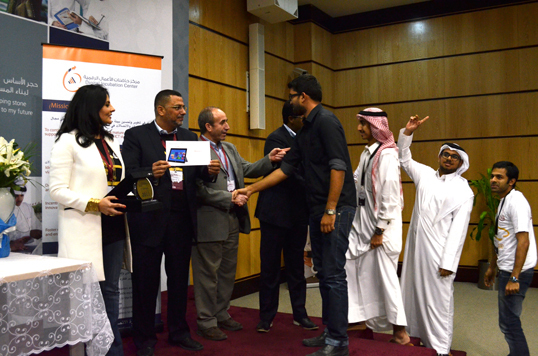 At this year’s Startup Weekend Doha, a mobile app that can track and quantify “every aspect of your life” took first prize, as more women than ever attended the event. Photo and article published by Al Fanar, Oct. 2013. 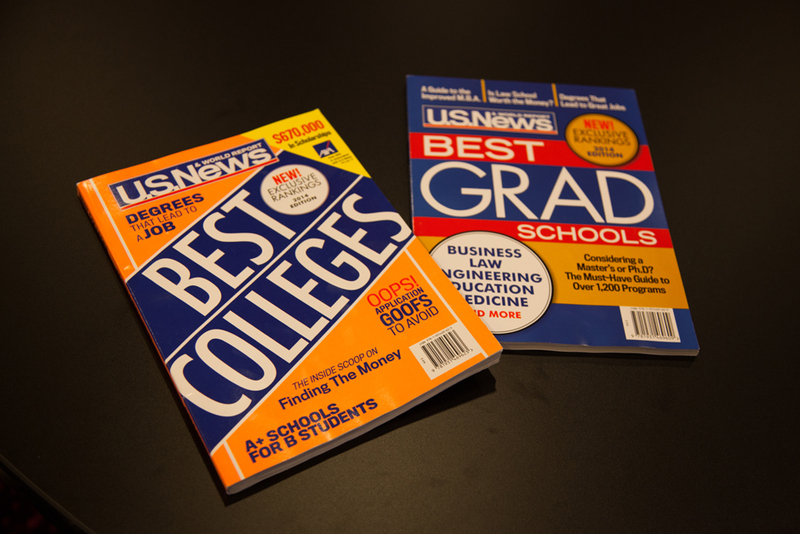 U.S. News & World Report want to create a university rankings guide for the Middle East. But will they succeed? Photos and article published by Al Fanar, Oct. 2013. 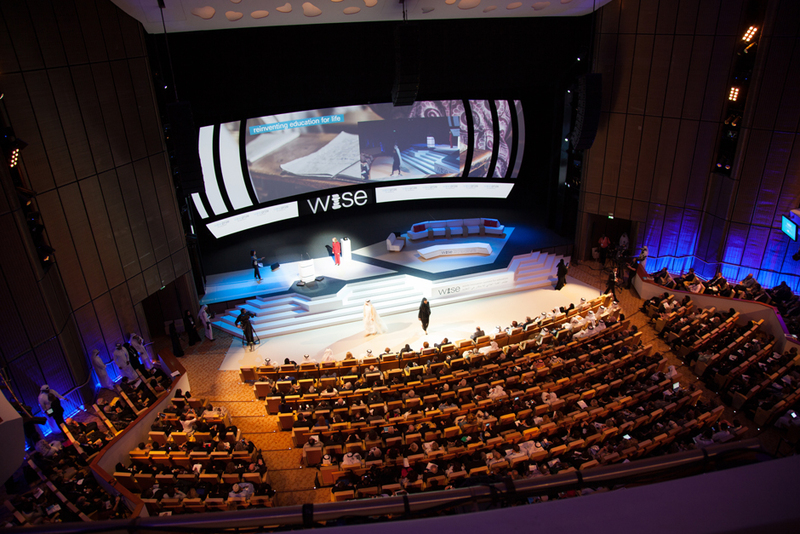 Delegates at Doha’s 2013 WISE conference discussed what needs to happen to improve education around the world. Article and photo published by Al Fanar, Oct. 2013. 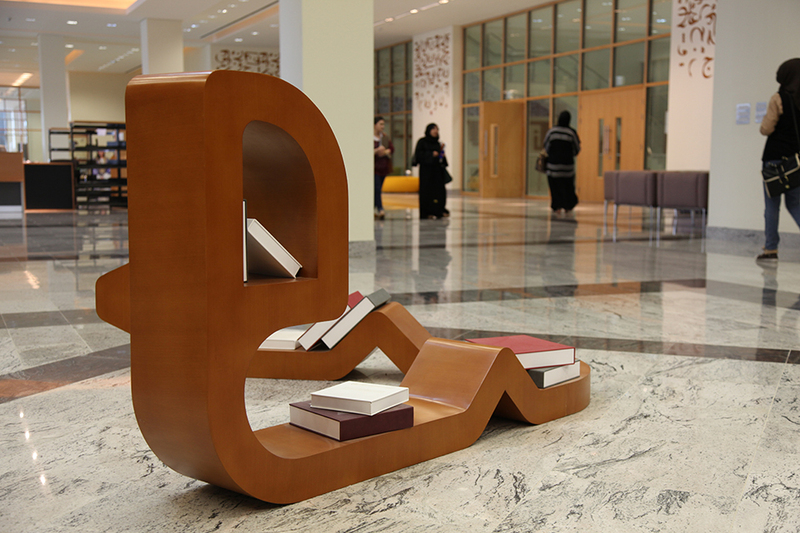 Has education reform failed in Qatar?